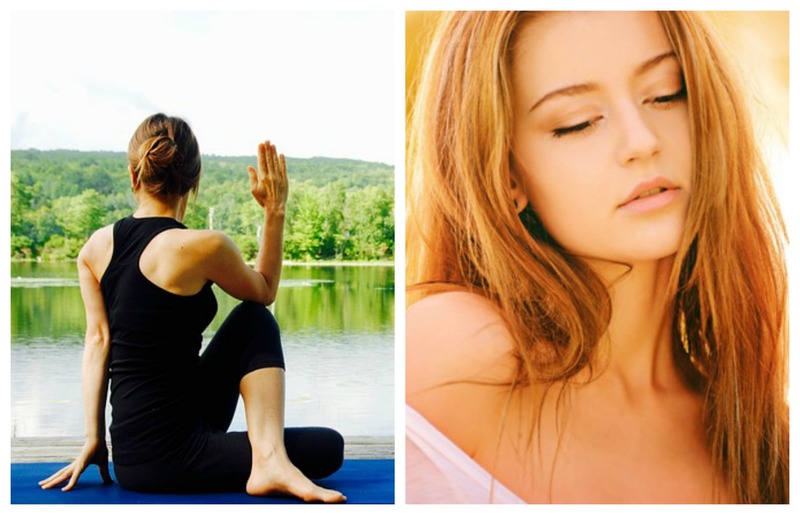 There are many ways to take care of our bodies, and maintain our good looks and exercise is just one of them. Sadly, not enough people exercise as much as they should because they go about it the wrong way. 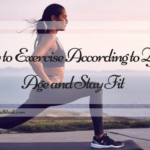 If all you can think about when someone mentions working out is discomfort, sweating and boring repetitions in a gym full of people who are all judging you, let us reassure you – exercising can be very fun, and the benefits are too great to ignore. Even if you aren’t motivated by weight loss and increase in strength, there are many other things that working out can do for you that will make you look not only fit, but beautiful too. Sweating it out in the gym will boost your blood flow and help you flush out the toxins from your body. The increased blood flow means more oxygen is delivered to the skin cells, which in turn means better hydration. Exercising can also help combat acne, especially in adults. Do you have spots all over your face and body? You shouldn’t let it prevent you from getting in shape, especially because working out helps balance the hormones in your body responsible for the acne flares. Of course, don’t forget to pay attention to hygiene. Take a shower after every workout and wash your clothes frequently. Your gym wear needs to be made from breathable materials that won’t stick to your skin and clog your pores. Always wear proper equipment and take good care of it in order to make it last. Cortisol is produced in our bodies as a response to stress and it can trigger inflammations. Our skin suffers and in addition to that, we’re frustrated and tired. Well, exercise is a well-known stress reliever, and it can help us keep the hormone balance in check. If your workouts bring your anxiety, then you’re definitely doing something wrong. The problem is that most people think that going to the gym is necessary to maintain fitness. This couldn’t be further from truth, because the best way to do anything is to do it in a way that suits your needs and preferences. You can run, you can dance, you can fight, you can ride your bike or skateboard. Anything that you find interesting can work. If you are short on time and don’t like the crowds that gather at gyms, then you can create a very successful workout routine from the comfort of your own home. There will be no one to stare and judge, and you can look however you want to. You can find some good commercial gym equipment for your home; that way, your workouts won’t suffer and you’ll be able to exercise in the environment you’re comfortable in. 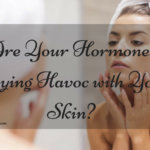 The aforementioned overproduction of cortisol can wreak havoc on your skin. Cortisol breaks down the collagen in our skin causing it to lose its elasticity. Sagging and deep wrinkles are the consequence and no one wants that. 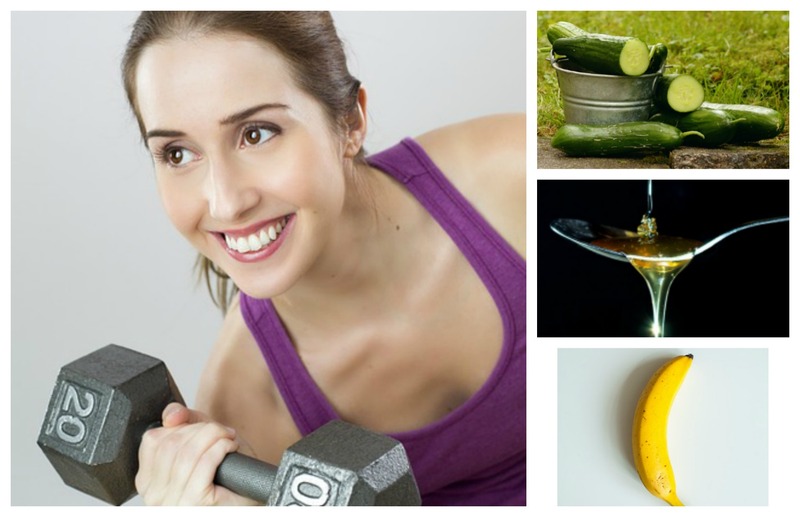 Combine exercise with skin beneficial foods and you can prevent wrinkles from happening in the first place. That post-workout glow is one of the prettiest things to see on your face. That beautiful brightness is created because our skin produces natural oils while we exercise and these oils keep it looking supple and fresh. By going out for a short jog we increase our circulation and this is important for young, vibrant looking skin. 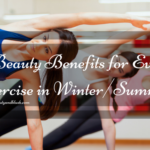 Keep your skin glowing through working out and using good moisturizers. Combine it with this DIY post-workout mask: 1/2 of a large cucumber, 1 teaspoon of honey, 1/2 of a banana, 3 teaspoons of sea salt and 1 tablespoon of Greek yoghurt. 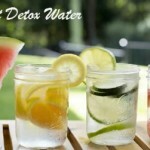 Mix it all in a blender and apply once a week to a freshly washed face. 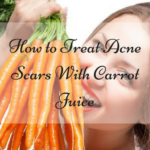 It’s a quick way to beautiful, nourished skin that anyone would envy. If you needed even more reasons to exercise, you’ve got them. 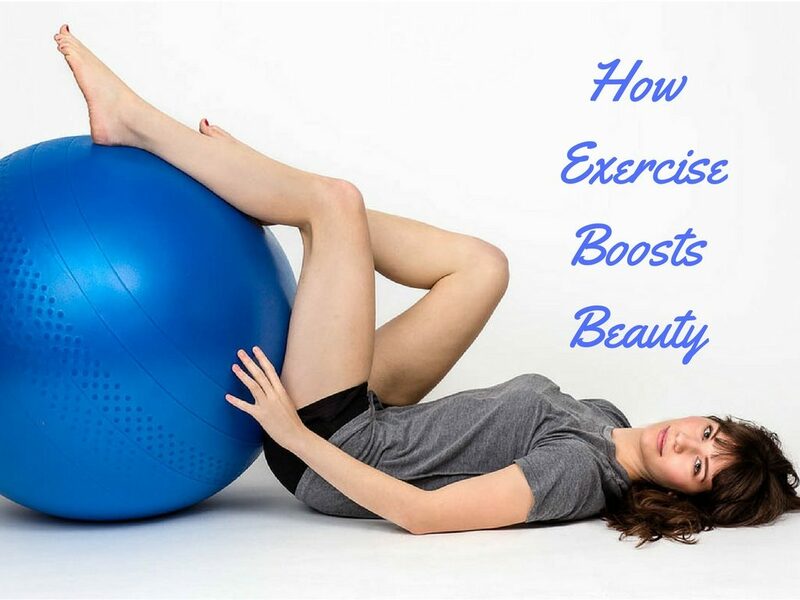 Not only will it help you stay healthy and strong, but you’ll look absolutely gorgeous too. Make your skin happy by starting a fun, enjoyable workout routine. This is a Guest Post by Zara Lewis. a motivating way to exercise! !